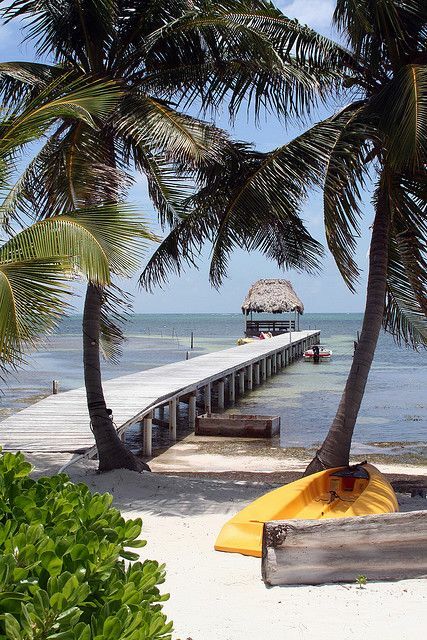 Belize is a country located on the northeastern coast of Central America. It is the only country in the area where English is the official language, although an English creole (Kriol) and Spanish are more commonly spoken. Belize is bordered on the north by Mexico, to the south and west by Guatemala and to the east by the Caribbean Sea. Its mainland is about 290 km (180 mi) long and 110 km (68 mi) wide. With 22,800 square kilometres (8,800 sq mi) of land and a population of only 334,297 (2013 est., Belize has the lowest population density in Central America. The country's population growth rate of 1.97% per year (2013) is the second highest in the region and one of the highest in the western hemisphere. Belize's abundance of terrestrial and marine species and its diversity of ecosystems give it a key place in the globally significant Mesoamerican Biological Corridor.